Jefcoat Fence Company of Hattiesburg | We build the fences that make good neighbors. We build the fences that make good neighbors. the best materials on the market including Wood, PVC, and Ornamental. from wood to chainlink, hand constructed and built to last. 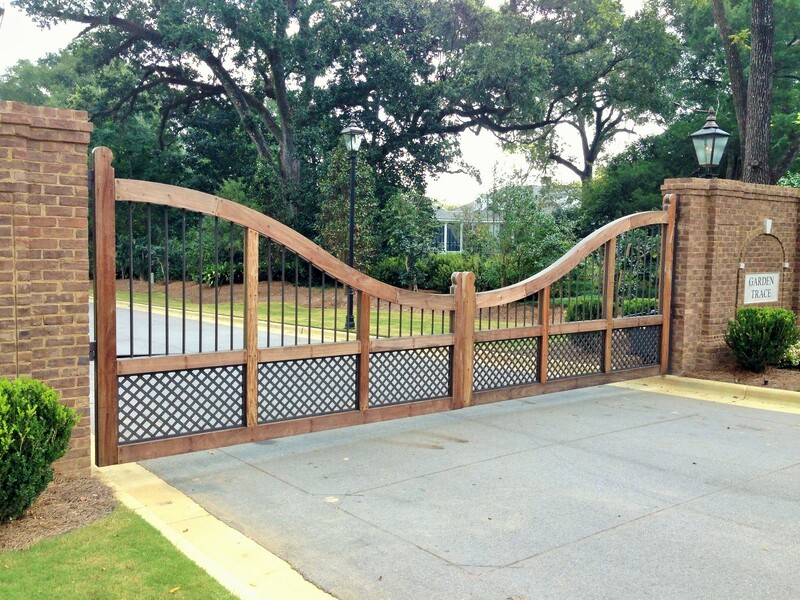 Jefcoat Fence of Hattiesburg builds gorgeous and secure access gates for anyone’s needs. Find out more in residential, commercial, or community access. Jefcoat Fence Co., Inc. of Hattiesburg is Mississippi’s premier provider of fence and access control solutions. Our experienced and friendly staff are ready to help you find the right solution for your needs. Thank you for visiting our website and we look forward to serving your fence and access needs. Browse our site for more information or contact us today to learn how we can help you! We at Jefcoat Fence Co., Inc. of Hattiesburg strive to please our customers. Help us, help you find what you are looking for. We offer a multitude of fence options and solutions, from residential to commercial, wood to metal, Jefcoat Fence Co., Inc. of Hattiesburg does it all. Are you looking for something to add a special touch to your home? 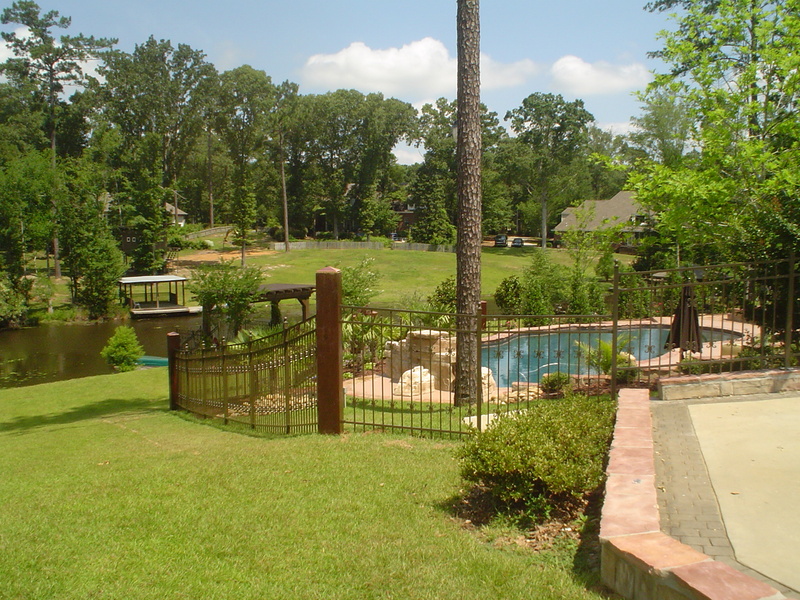 Jefcoat Fence Co., Inc. of Hattiesburg provides only the best residential fences. Click here to see more residential fence options! Wanting to add security or professionalism to your business or commercial area? Jefcoat Fence Co., Inc. of Hattiesburg is glad to help. 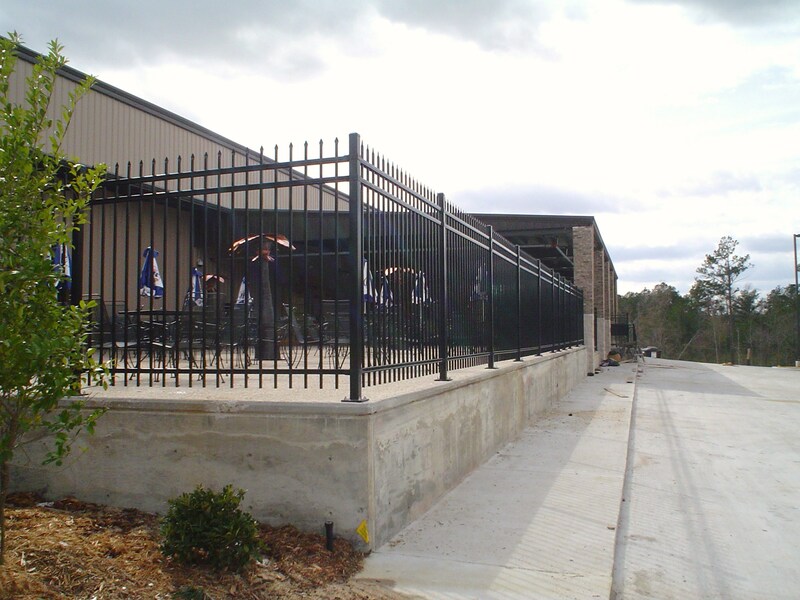 See our various commercial fence options here! Needing access controls? Jefcoat Fence Co., Inc. of Hattiesburg provides a large selection of residential and commercial access controls. See all of our access options here!